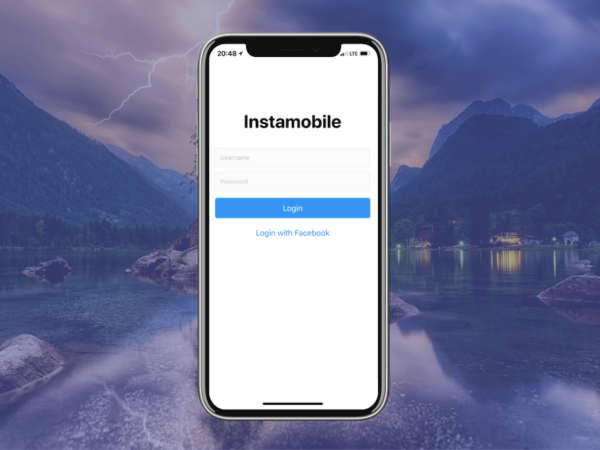 At Instamobile, we offer functional React Native UI Kits, to help developers and entrepreneurs build their mobile apps for iOS and Android more quickly. By using a free React Native UI Kit, you skip the hard part of creating an app from scratch. 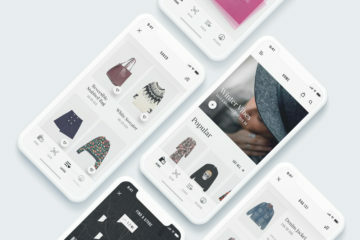 You get to use beautiful UI elements, that were already created and implemented for you so that you can focus on what makes your app unique. 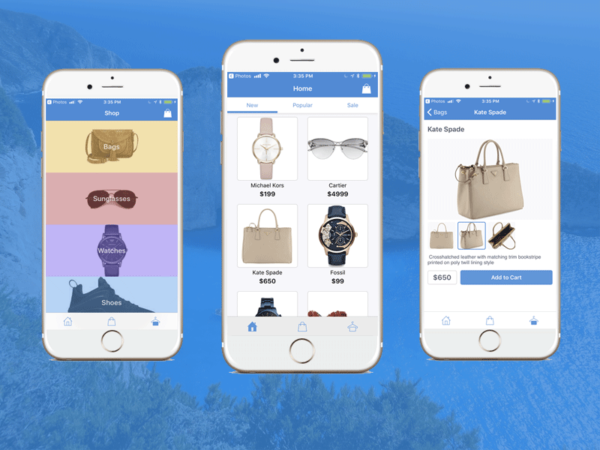 A React Native UI Kit offers developers a large set of gorgeous UI Components, that can be used to build a beautiful React Native interface. 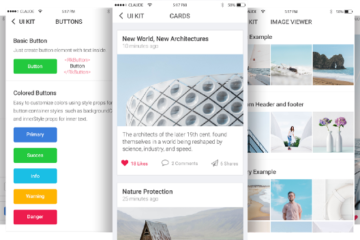 A UI Design Kit basically provides the bricks that you need to put together to create a mobile app. 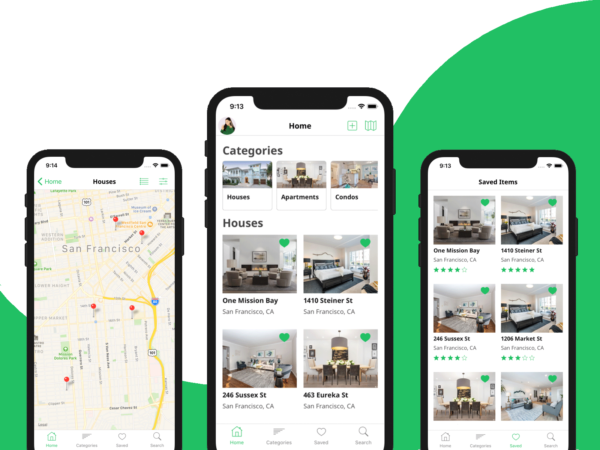 Check out our premium and free Mobile App Templates if you’re looking to save months of work and launch your startup faster. Designing a mobile app from scratch can be scary, especially for someone who is not experienced in building mobile products. Coming up with a prototype is hard work, and you usually need years of experience to be able to create a beautifully designed MVP. 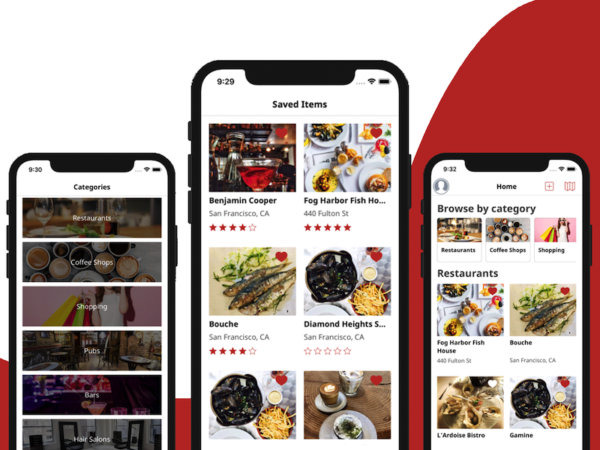 If you’re just getting started with mobile app development, chances are you are not as experienced and your first few apps won’t look that good. Plus, by using a React Native UI Kit, you learn a lot of interesting design strategies, that are hard to learn on your own. The more frontend experience you get over time, the better you’ll spot these design tricks and polishes. 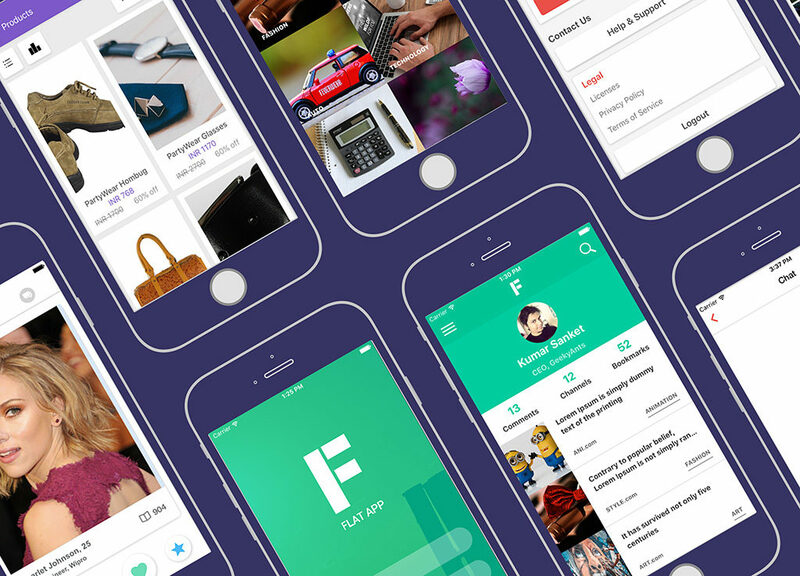 But as a beginner designer or as a developer not that interested in the design part, you are better off with an iOS and Android Design Kit. 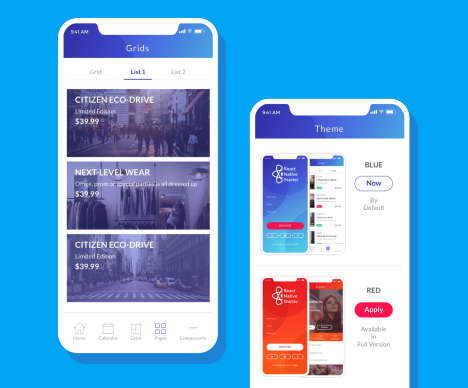 In this article, we have put together a list of the best free React Native UI Kits, to help you get an idea of how critical it is to save a ton of time and dollars on development and mobile design. 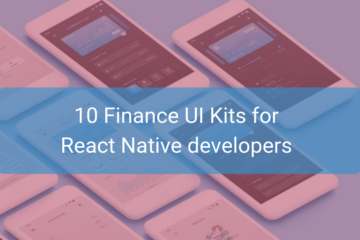 Use these React Native design kits to make your next app and let us know how much time you saved. After all, if you want to build a car, you don’t need to invent the wheel first. 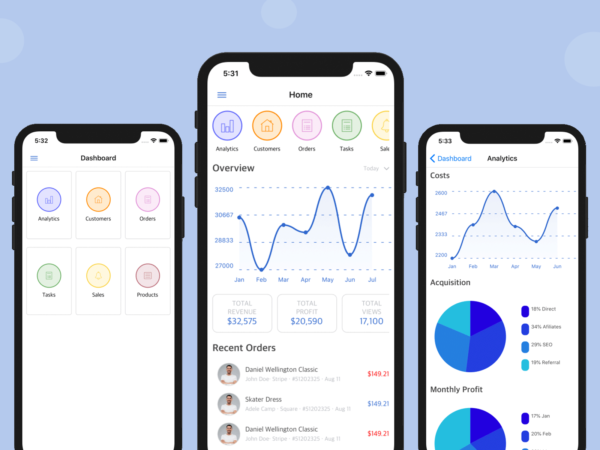 By far the most popular React Native UI Kit on the market right now, Native Base provides you a large set of UI Components that you can leverage to make a new app. 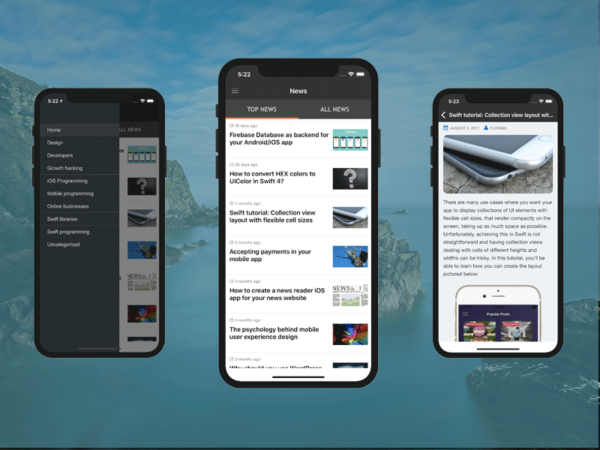 It acts as a wrapper on most of the native React components (such as buttons, text fields, views, keyboard views, list views, etc), and enriches them by adding extra functionality (e.g. rounded corners, shadows, etc). 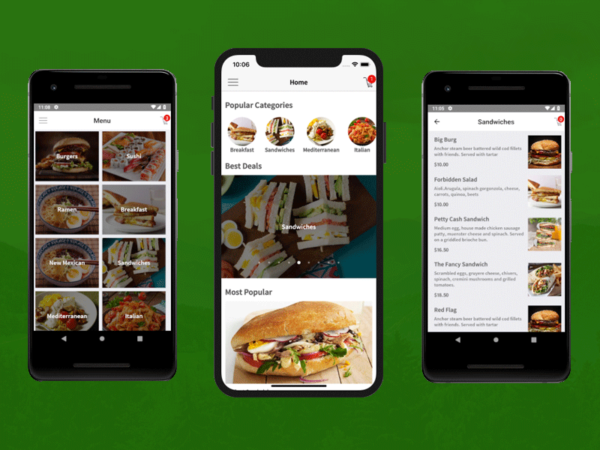 It also comes with a free React Native prototype app, named Kitchen Sink, which will save you at least a day of work. The open source project contains basic functionality, such as navigation drawer, app menus, tab views, profile images, etc. 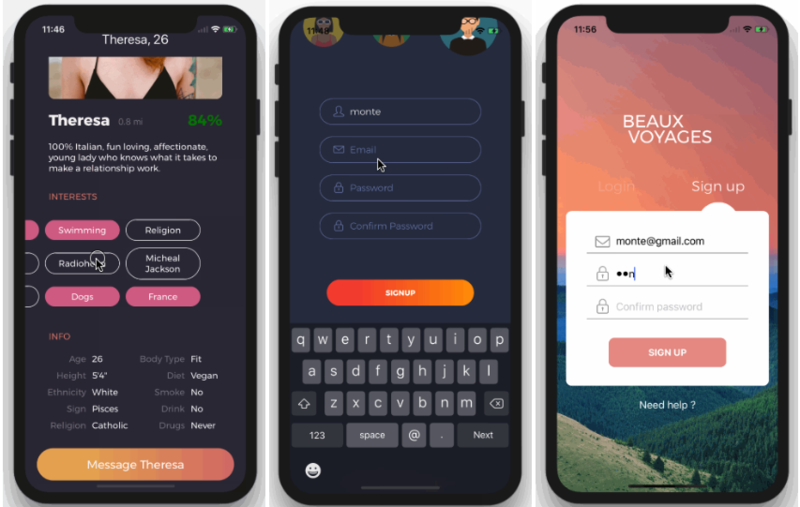 How many times have you seen React Native developers writing the same code all over again for popular app functionalities, such as login and registration? 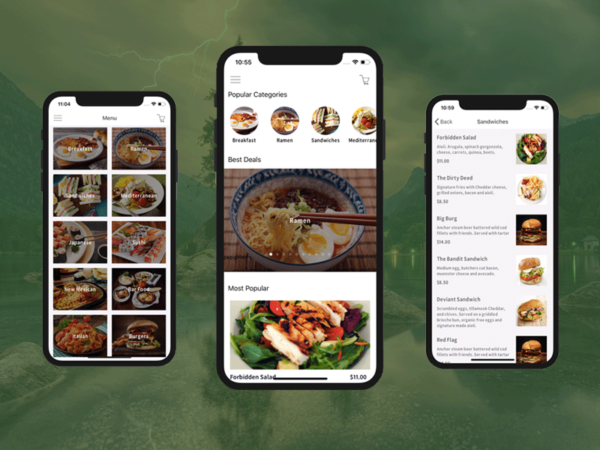 This open-source React Native boilerplate project allows you to save a couple of days of work by offering you a fully functional app starter, coded in React Native. 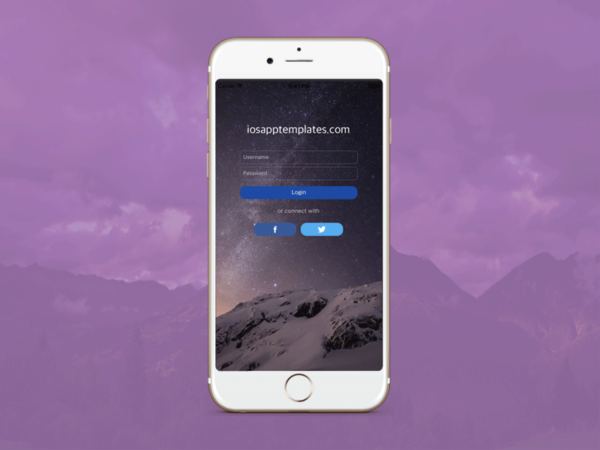 You can simply bootstrap the development of your next app with this React Native starter kit. The beautiful UI Design Kit contains a rich set of features, and it comes with full Firebase integration out of the box. 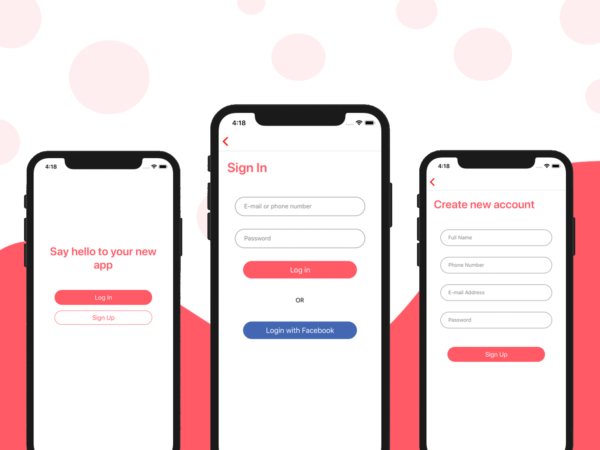 You can get a fully working onboarding flow in React Native, with Facebook Login, Firebase Auth, Normal Login & Registration, persistent login credentials, etc. 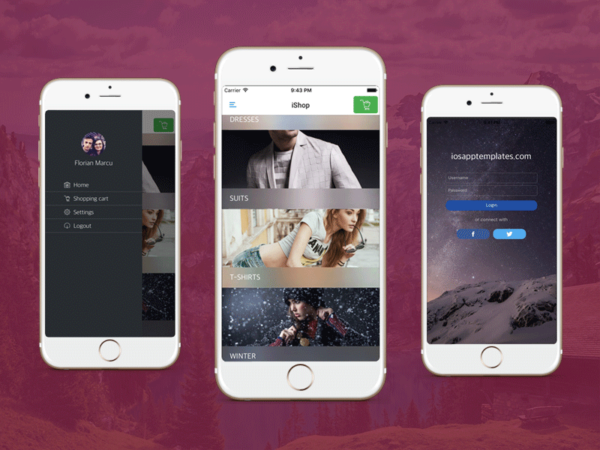 by simply downloading this free app UI Kit. UI Kitten is yet another free React Native UI Kit. While not as popular as the ones mentioned above, UI Kitten has been around for quite a while, right from the inception of React Native development. This means that the project is pretty mature and giving it is still kept up to date by the open-source community, it can be trustworthy. So you can rely on this UI Kit to build the user interface of your new React Native app. 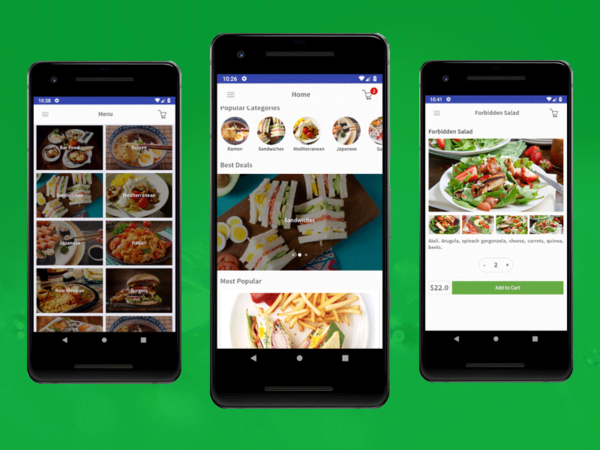 You are getting for free a large number of gorgeous UI elements, such as buttons, cards, photo viewers, media galleries, switch toggles, enhanced text fields, etc. The 3.6K stars on Github speak for themselves. If you have experience with web development, you’ve probably heard about Bootstrap. Think about this as a React Native bootstrap framework. This is the second most popular React Native Bootstrap library. 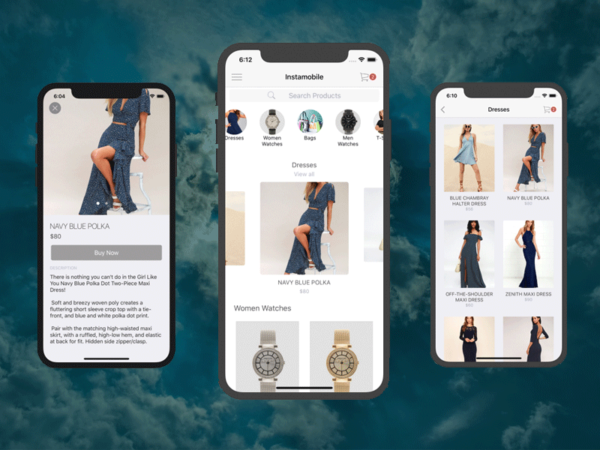 With gorgeous UI elements, what is amazing about this React Native UI Kit is the fact that it provides core UI components, that are highly reusable and can be used to build more complex interfaces. The fact that components are smaller, provides more flexibility in design. Give this cross-platform UI toolkit a try when building your next app. You can even combine it with multiple React Native UI Kits, even though ideally that is not the recommended approach. You need to keep the number of dependencies as small as possible, to be able to move faster with future updates. This starter kit is a little bit less popular, but it might be getting traction in the future. We are listing it here just in case you want to go with something different than most of the React Native developers out there. After all, you don’t want your app to look identical to thousands of other apps. This might be ok with Google, but Apple definitely won’t budge. The more options, the better for the app builders out there. However, it still has 500 stars on Github, and it comes with many fully built screens, such as e-commerce product page or contacts page. 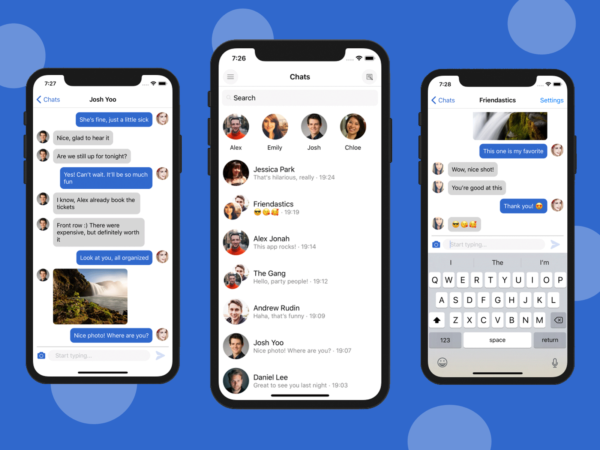 These are the best free React Native UI Kits on the market right now. Make sure you analyze all the details by getting a good understanding of what they do and what are their limitations. To pick the best one, you need to know all the details of your own project, since there’s always a trade-off. Just make sure you use one and don’t start your app from scratch, especially if you are a new developer/app creator. Let us know in the comments which one is your favorite UI Kit. If you enjoyed the article, please spread the word, by sharing it further.